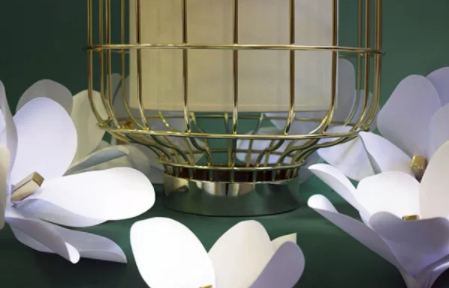 Portugal-based lighting brand Utu has launched a new collection of lamps – Magnolia. The new Magnolia lamps were unveiled at the recent Maison & Object. Much like the magnolia flower, these lamps in pastel shades have a soft, curvy top that rests on a gridded ring base.